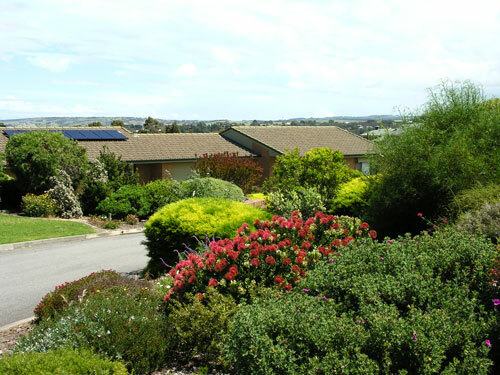 Retirement homes in Victor Harbor and McCracken area. 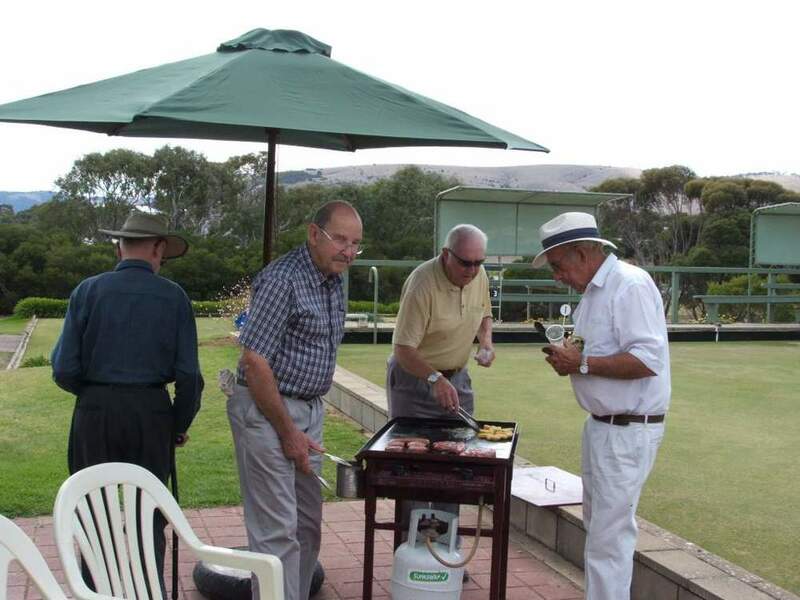 Harbor Village is an independent living retirement village located in Victor Harbor, South Australia. 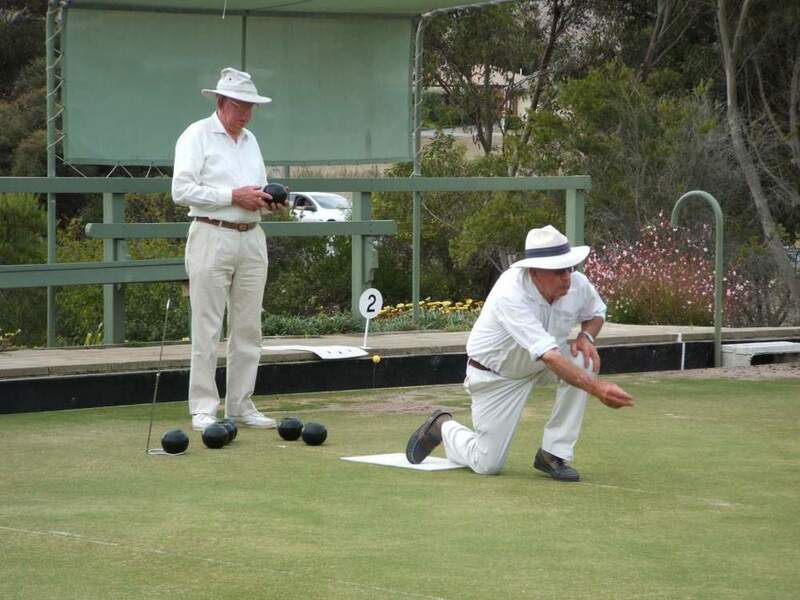 Call us on (08) 8552 5311 to find out more. 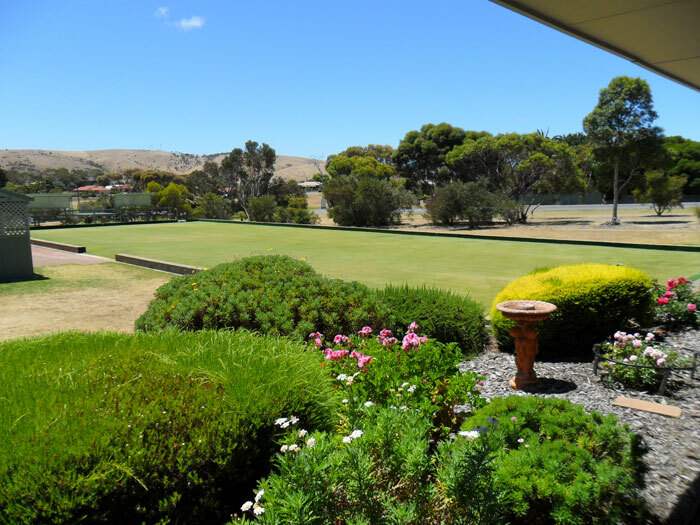 Harbor Village is an Independent Living Retirement Homes Village in picturesque Victor Harbor, one of South Australia's premier retirement destinations. 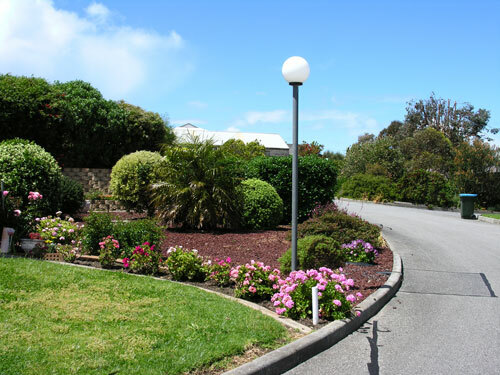 Harbor Village is conveniently located on Adelaide Road, McCracken, only minutes to Victor Harbor by car, and is managed by Victor Harbor Lutheran Homes Inc.
Garage UMR with roller door and direct access into unit from garage.